Summit System – Business Telephone Systems | VoIP | Network Cabling – TelNet of Virginia, Inc. Built with the small to Medium size business in mind. With a strong focus on Voice, Unified Communications, BYOD and Mobility. Now you can have it all. 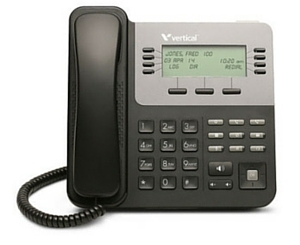 The simple yet flexible Vertical Summit telephone system is the first communications system offering small businesses affordable, advanced mobile device integration along with a comprehensive feature set and optional unified communications capabilities to keep your business growing while you’re on the move. Summit is back with a brand new edition of powerful unified communications capabilities for your small to mid-size business. 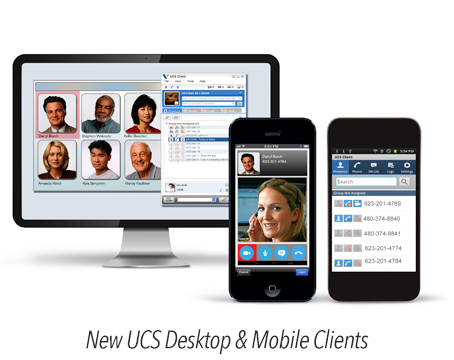 The Summit UCS Client gives you the tools you need to listen, communicate and collaborate with customers more quickly and effectively, from your desktop or smartphone. So you can respond to customer calls faster using sophisticated multimedia capabilities that make you more productive … wherever you’re working. Using the voice mail to email feature allows you to receive your voice mails in your email, so that you make sure you never miss a voice mail when you’re out of the office. 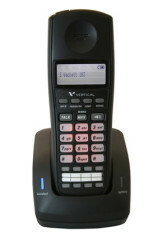 The system, send you voice mail as a .wav attachment and with caller ID attached in the message. The desktop and mobile app allows remote workers to have an extension on the system, and allows them to make, receive, record and transfer calls and collaborate with other users on the system, just as if they were in your office. Whether through an intercom, IM, text or video call you can always be sure they are connected and productive. With the Vertical Summit you have the ability to reuse most of Vertical’s legacy phones so that you do not have to do a complete forklift upgrade to receive the latest technology. Then as your older phones fail you can purchase new models of your choice. 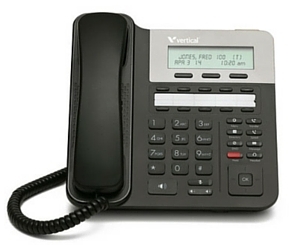 With the Vertical Summit you can start taking advantage of VoIP with (2) free licenses built in. This allows you to get started using either the desktop, remote phone or mobile app as soon as your system is installed. You can also take advantage of cost savings by using SIP trunking as an alternative to PRI or POTS lines.